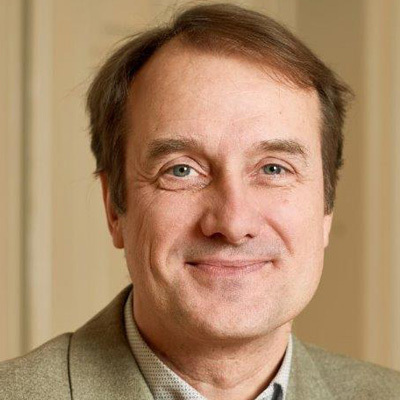 Michael Gaebel joined the EUA (European University Association) in 2006, where he was first in charge of Global Dialogue and internationalisation, to become in 2009 Head and later on the Director of the Higher Education Policy Unit. This unit focuses on issues related to higher education learning and teaching, including the Bologna Process, lifelong learning, e-learning and MOOCs, internationalisation and global dialogue. He worked for more than a decade in higher education cooperation and development in the Middle East, the former Soviet Union and Asia. From 2002 to 2006, he was the European Co-Director of the ASEAN-EU University Network Programme (AUNP) in Bangkok.